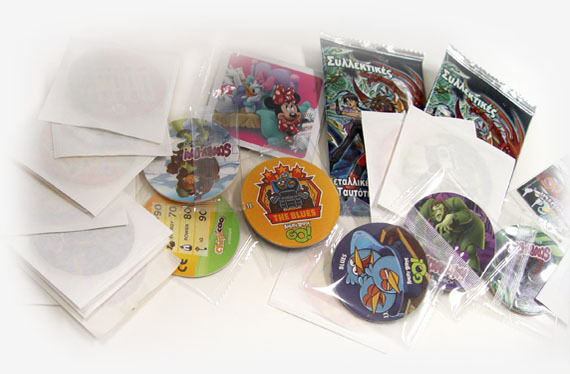 CHROMOCHARTIKI is the only GREEK company capable of producing and pouching custom promotional items. For more than 20 years we are specialized in producing goods suitable for direct impact with foods. 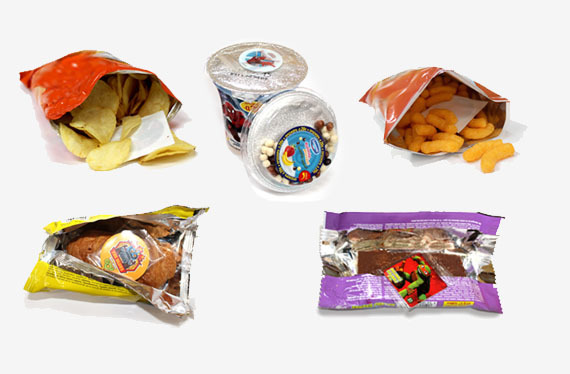 We supply the major food companies, with promotional items that can be accompanied within their products such as snacks, chips, croissants, ice creams, chocolates, yogurts and other children delights. 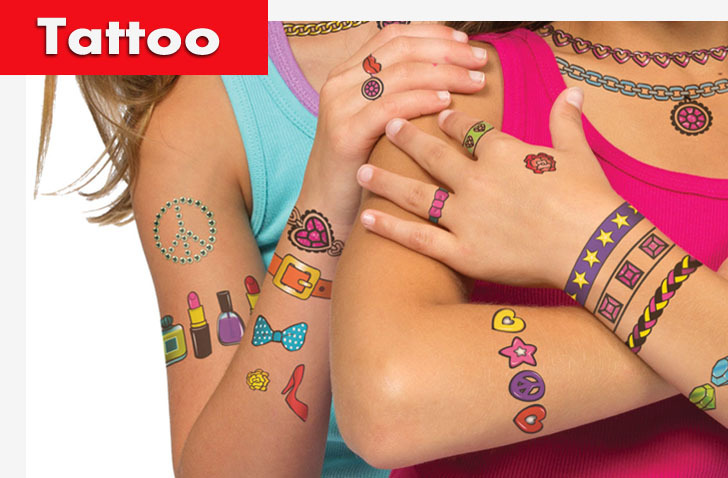 Kids love stickers !!! 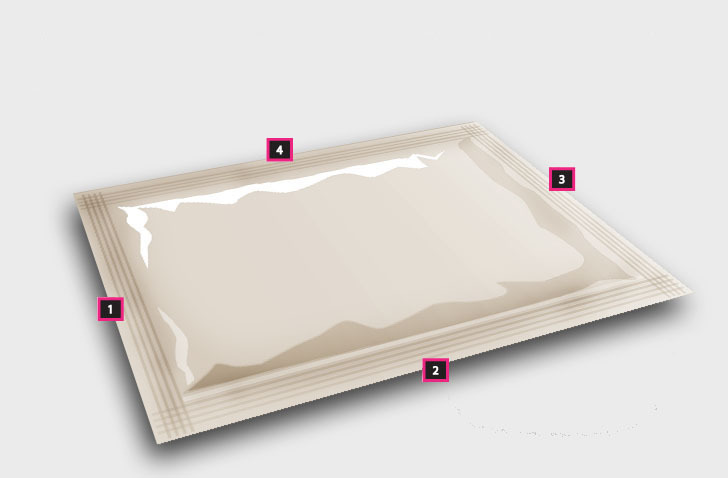 We produce them, we mix them and then we pouch them, always according to your needs and thoughts. 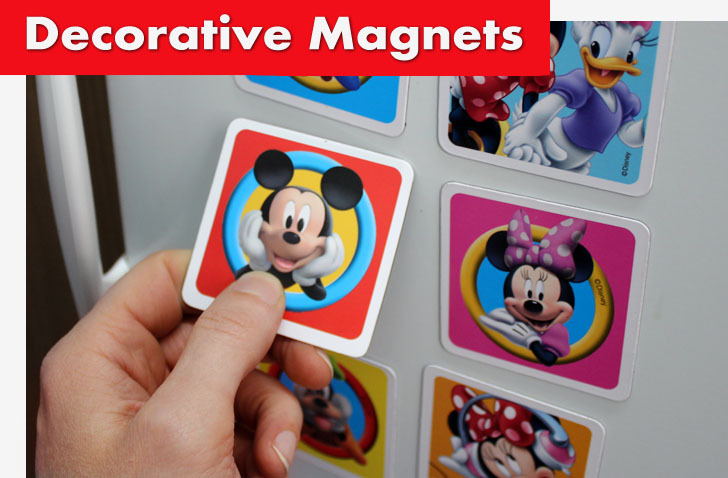 Sticker types include simple, transparent, holographic and any state of the art material. 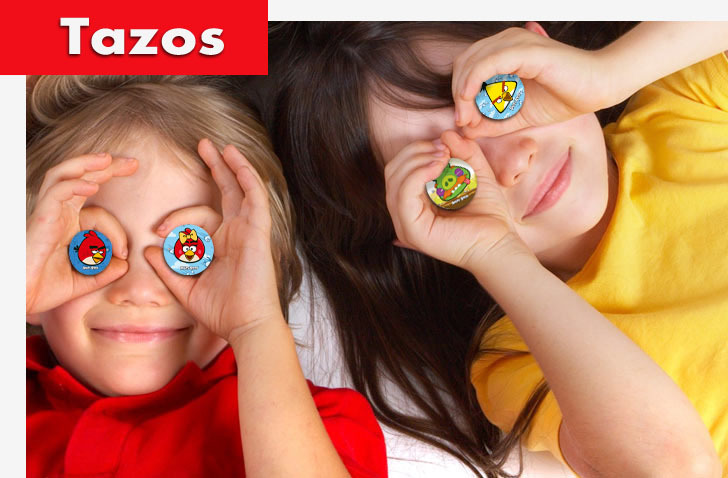 We are experienced in producing the ideally promotional products for the children food industry. 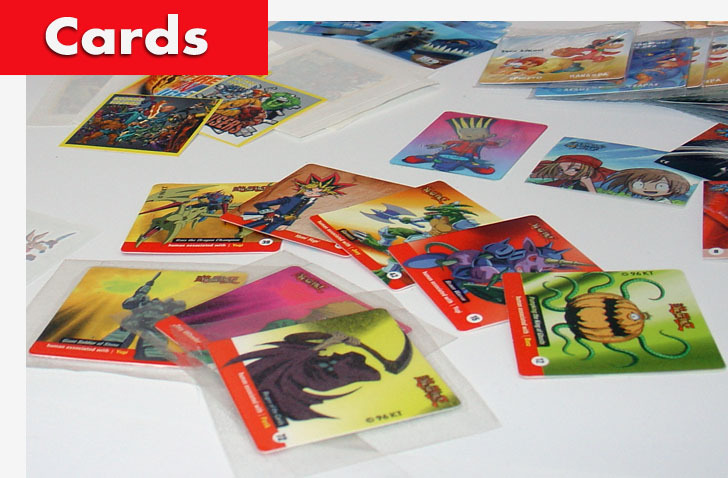 Moreover, we produce strategy and fiction games, collective tazos, classic cards, albums with stickers, board games, etc. 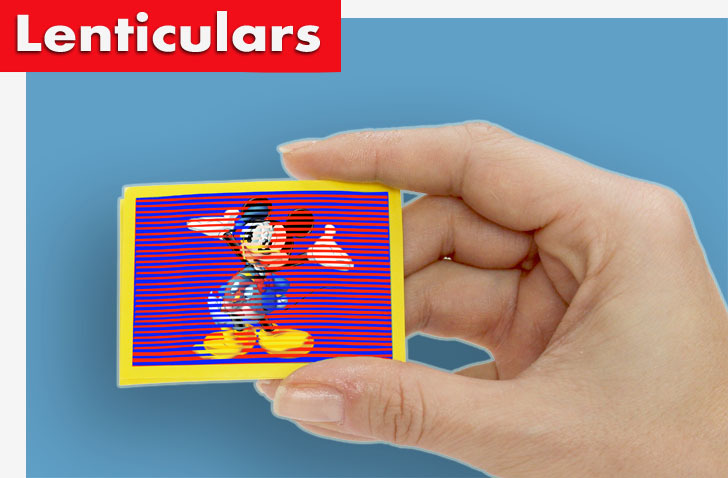 You can share your ideas or thoughts with us and together we can design a proper game or collection. 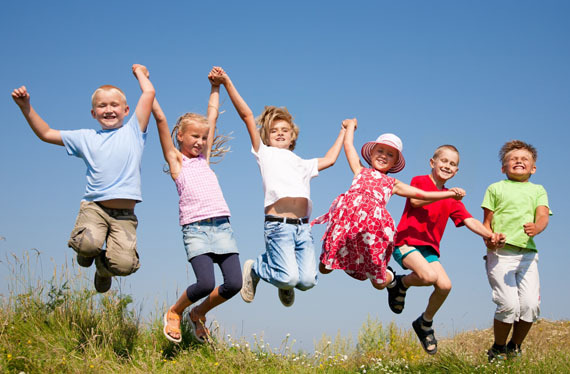 This will bring a great enthusiasm to your “young” customers, which will increase the demand of your products. We constantly invest in the research and development of our industry; aiming to produce high quality products by improving our production processes. We ensure the on-going improvement of our products and processes by constantly investing in new technologies. 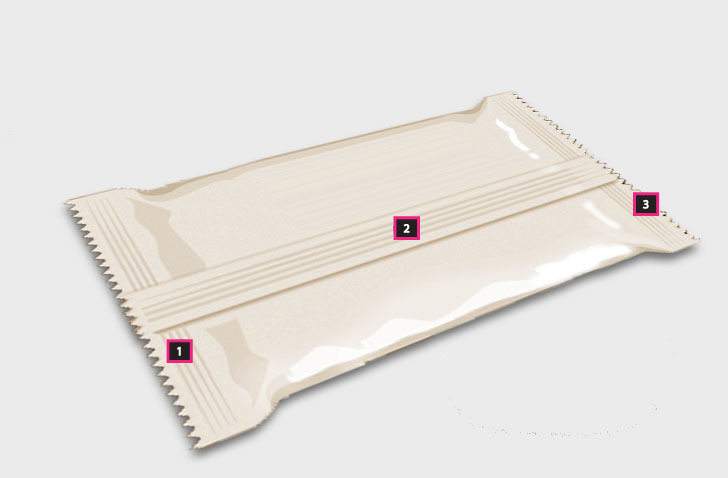 The 4 side sealing package is based in the cold-sealing method fusion of the four sides. 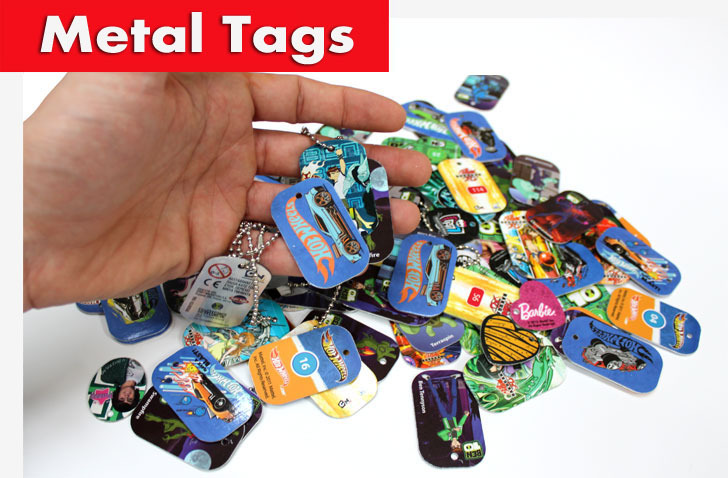 This method is used ideally for flat product types such as stickers, tazos, cards and tattoo. 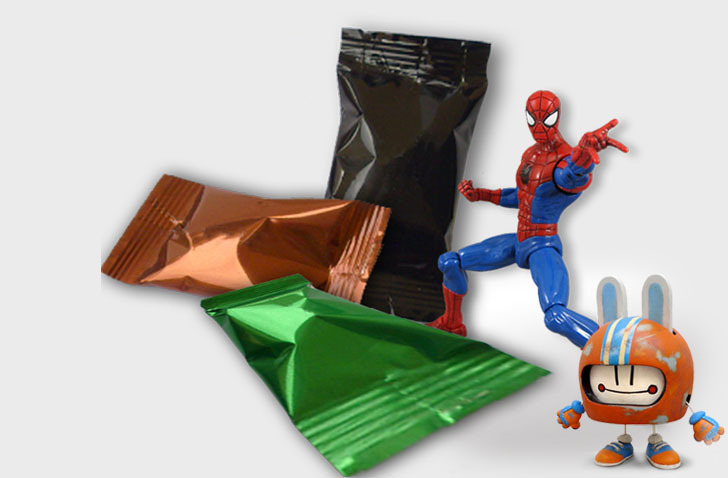 The flow pack is based in the thermo-sealingmethod of joining three points; up, down and center..
With the Flow Pack joining method we can fabricate three dimensional objects such as small toys and figures..